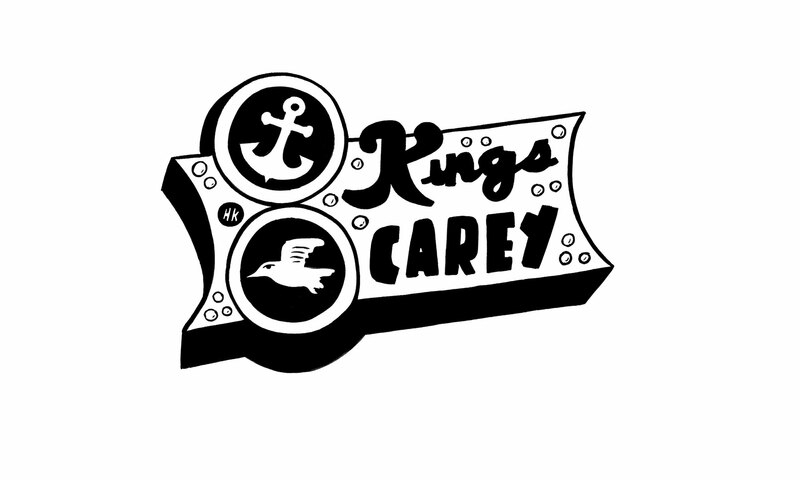 Kings Carey entails boutique, small-production wines crafted by winemaker, James Sparks. At Kings Carey, we keep it simple: single varietal and single vineyard. Carefully-curated grapes and pick times. Little-to-no manipulation. We let the region tell its story, and help the fruit fulfill its destiny. We revel in the art of making wine.